What is Thrive by Five Detroit? 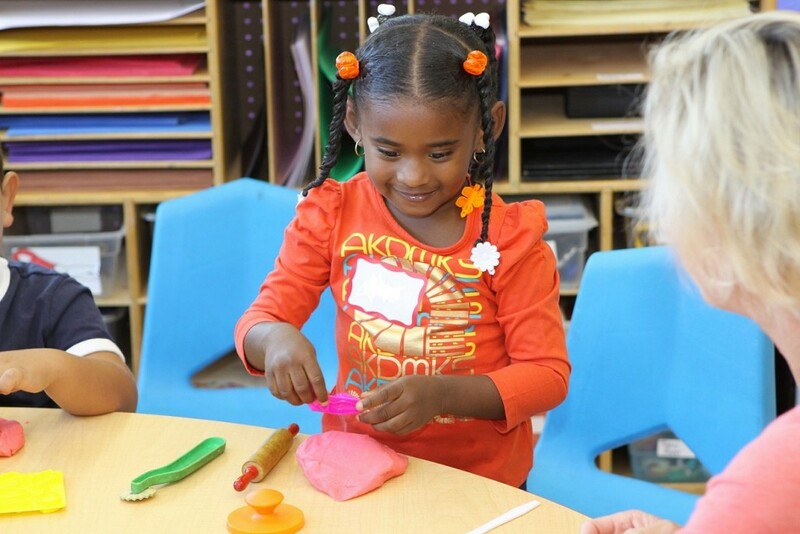 Thrive by Five Detroit is a collaborative between Development Centers, Focus: HOPE, American Indian Health and Family Services, The Order of the Fishermen Ministries, and Starfish Family Services to offer an innovative model of Head Start and Early Head Start to families in Detroit. Starfish operates as the lead agency and fiduciary. Call Us Today to Learn More: 844. 849. KIDS (5437) or visit: thrivebyfivedetroit.org.